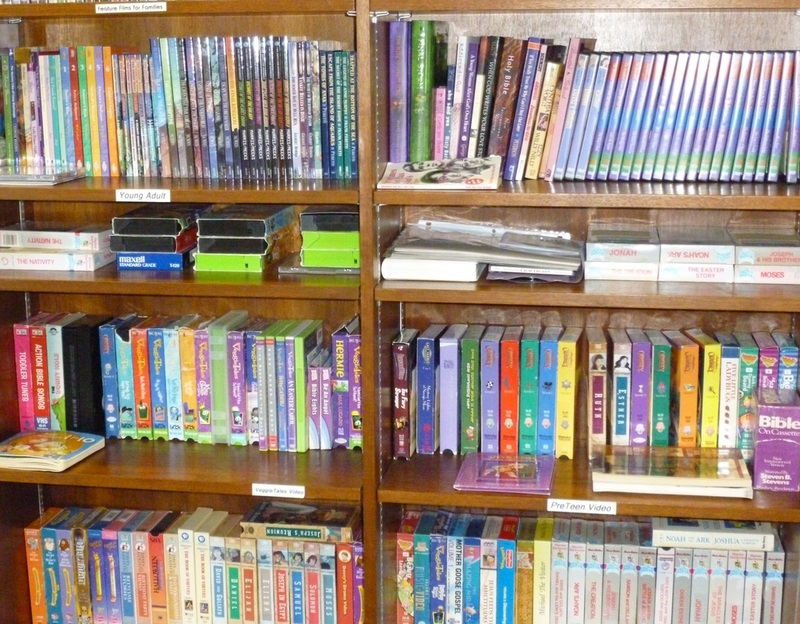 Our library is fully stocked with books, movies and devotional materials for all ages. 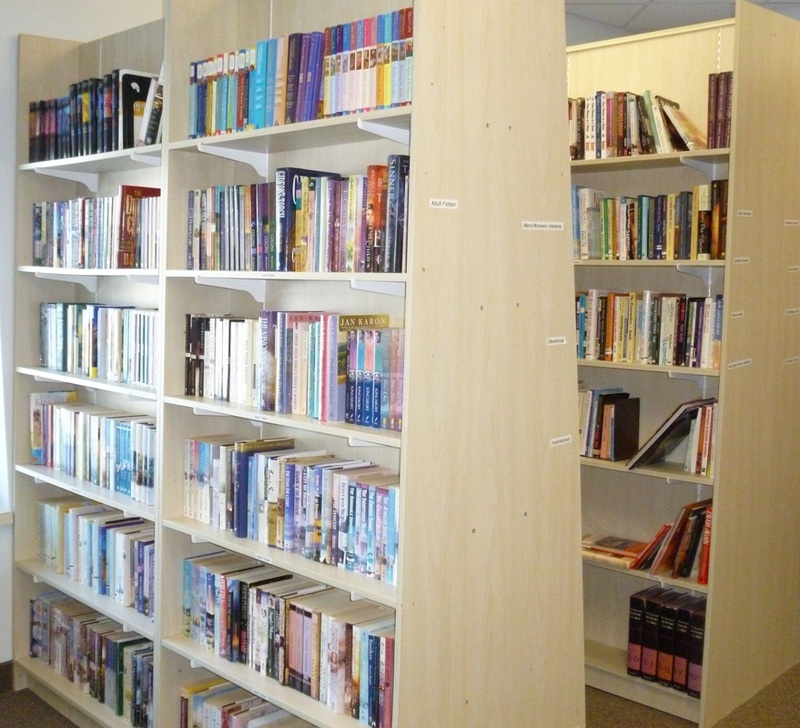 Come and browse in a relaxed setting. All items may be checked out to take home with you to review on your own schedule.